This excerpt is from the grand jury report for the trial of Gosnell and his constituents, who were found guilty of first-degree murder of newborns as well as two mothers. In what could characterize a serial killer documentary, the report describes how the police walked into a horror site: cat urine, trash scattered everywhere, unsanitized instruments, and most shockingly, newborn feet kept in jars. The trial, in 2011, should have received national coverage, but due to its controversial nature on abortion, it was ignored by many in the press. Go see Gosnell: The Trial of America’s Biggest Serial Killer in select theaters October 12th. 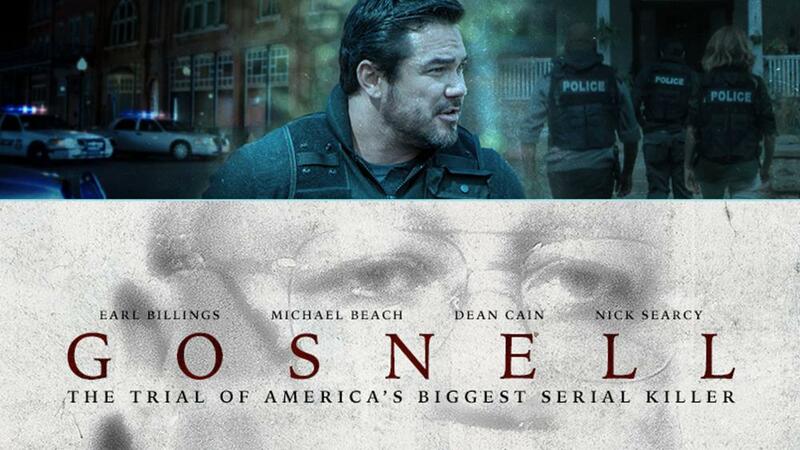 Check out the official Gosnell movie website for more information.